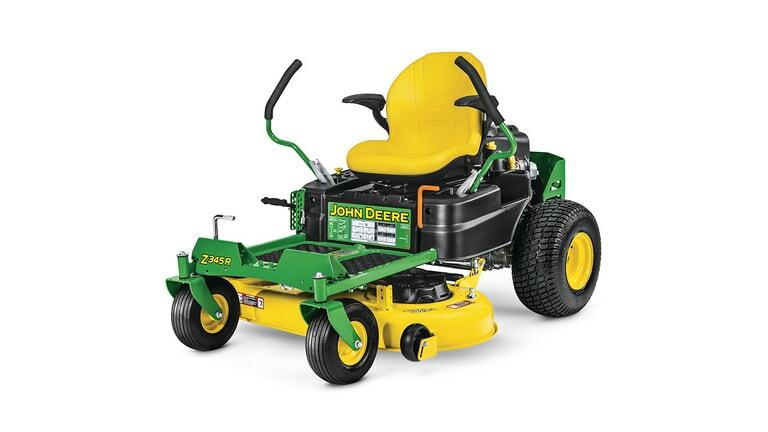 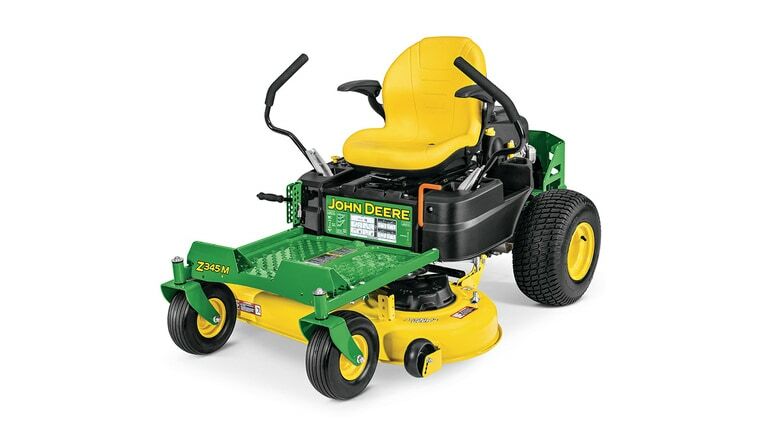 Mow better faster -- for less than you might think. 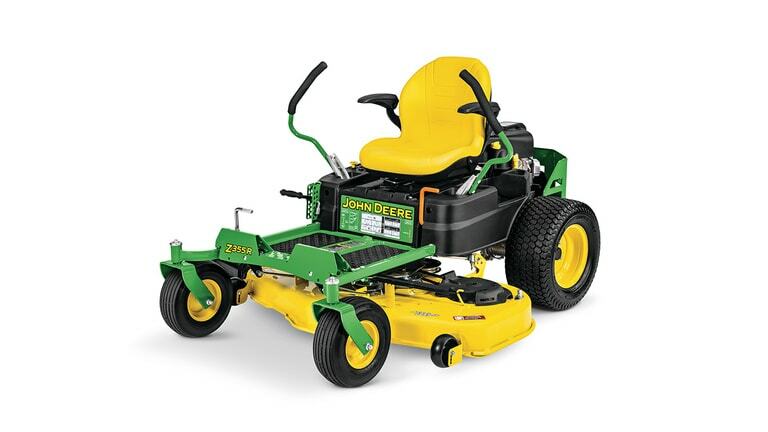 New upgrades include premium control levers and no-choke "Ready Start" engines. 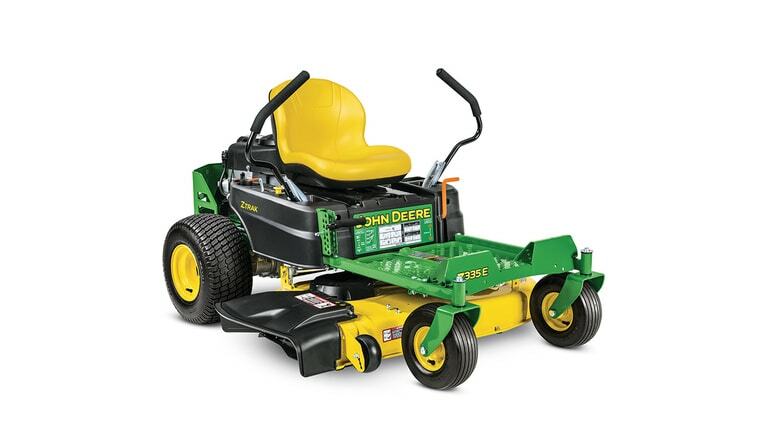 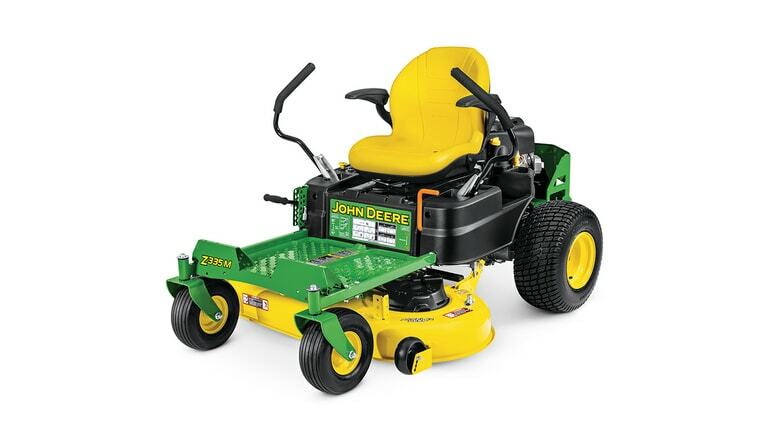 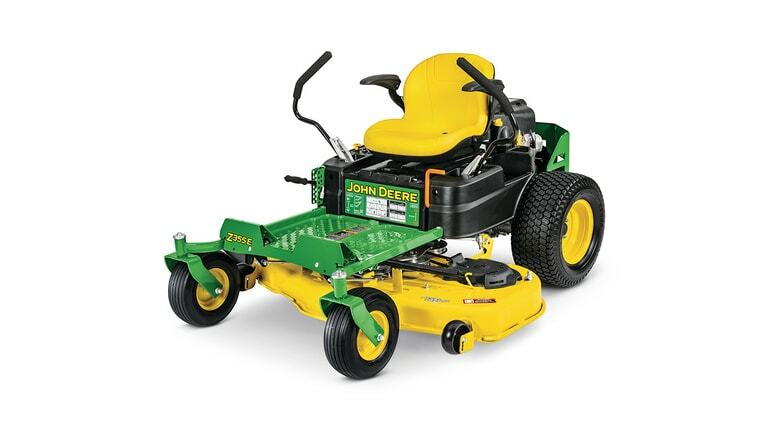 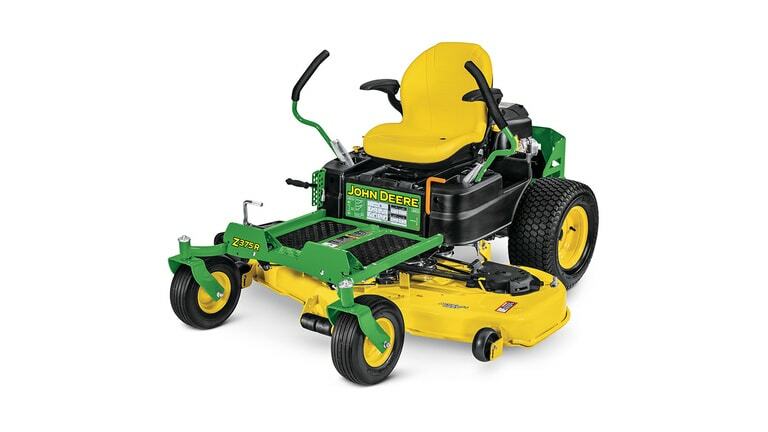 And with our Accel Deep™ Mower Decks, designed to process more grass at faster speeds, you'll see, "It's not how fast you mow, it's how well you mow fast™" just the way you like it.